What we own (I Pa’an Taotao Tano') – Our way of life, our identity as indigenous people. What we have ( I guinahan I Tano' yan I Tasi) – Our resources from land and sea that have sustained our people for thousands of years. 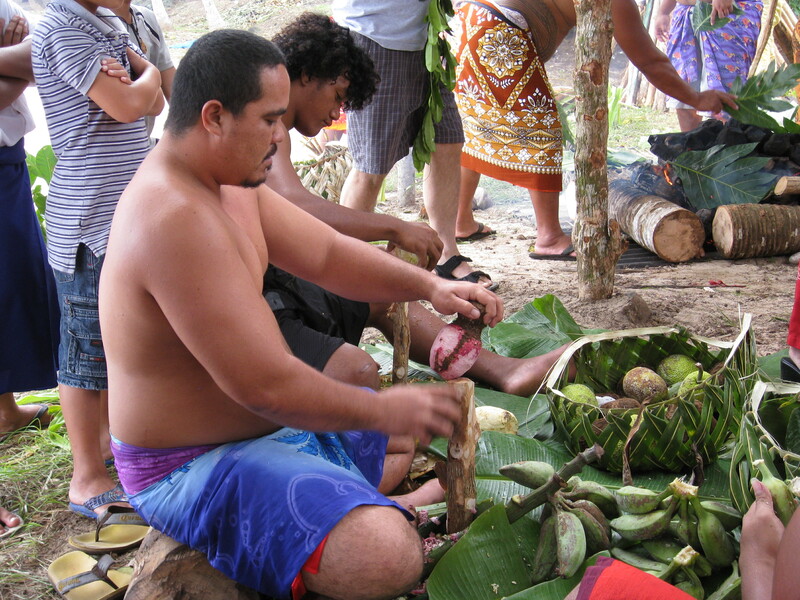 What we share ( Inaafa Maolek) – Our hospitatlity and our kindness that Chamorros give to all. 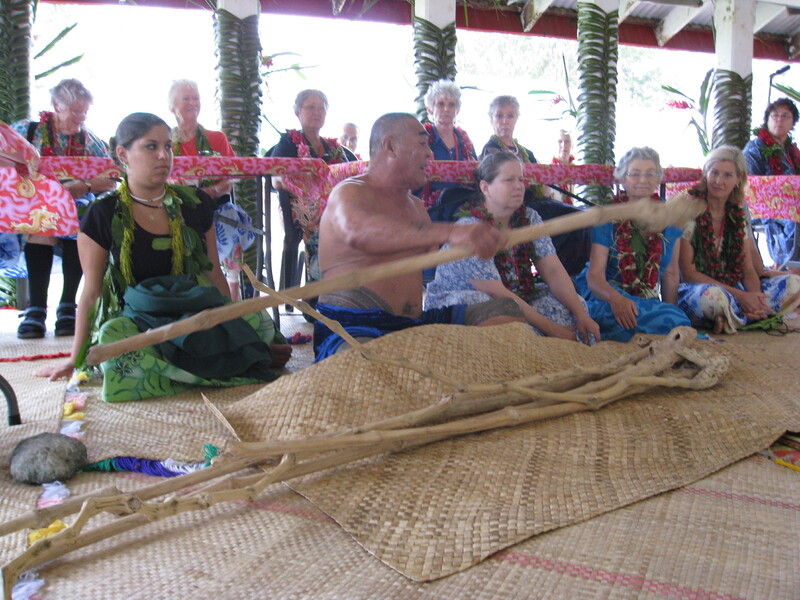 Get an insider’s look at the Festival, overview of Guam (island tour) with Chamorro cultural insight and exclusive access to special speakers and festival delegates. You will also have some time to explore the festival on your own following your own interests – dance, music, arts and crafts, etc. Only $3,500 per person based on double occupancy, daily breakfast and room accommodations, some meals (including welcome and farewell dinners), tours and activities, and fully escorted during PII-arranged events and more. [Air to/from Guam and personal items not included.] Optional bed and breakfast extension through the end of the Festival also available. Participant Responsibility: Participants assume the responsibility to select a trip appropriate to their physical abilities and interests. Participants are responsible for being in sufficiently good health to undertake the trip and for studying the pre-departure information. Travel Insurance: We highly recommend purchasing travel insurance through PII or on your own. Please note that if you purchase the travel insurance offered through PII within two weeks of confirming your enrollment based on this letter, you generally receive fuller coverage (typically coverage of pre-existing conditions). Please confirm this with the insurance company or broker. Insurance can cover you in the event you need to change or cancel your travel plans for covered reasons. You may check the following link to sign up, or upon request and receipt of your registration and deposit/full payment, we will send you travel insurance information. WELCOME MATERIALS & FORMS- 2016 FORMS COMING SOON!!! For those who are already registered for the program, please take a moment to download your Welcome Materials and forms to be filled out and sent back to our offices. Click on the links below to access the materials. Should you have any questions along the way, please feel free to contact us.